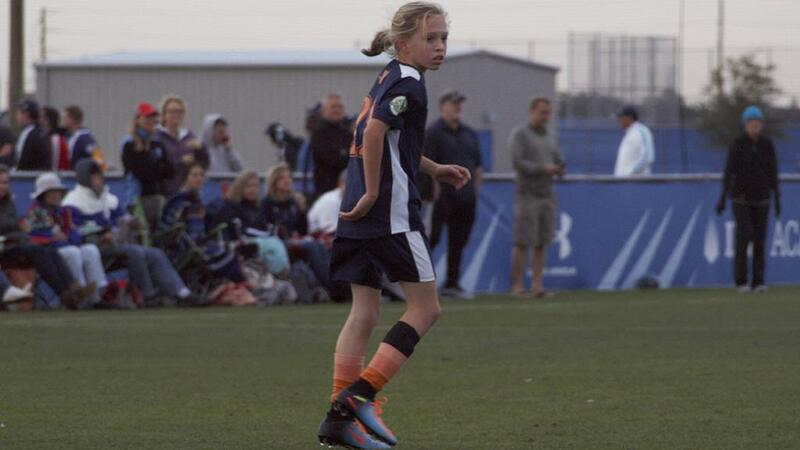 The Super Y League now offers additional programming to the league’s top performers closer to home. In conjunction with league partners, the SYL offers a unique and comprehensive soccer event series for the league’s top players: the SYL Regional Scouting Series. The SYL Regional Scouting Series provides SYL players a platform to showcase their individual abilities for college coaches in their region or qualify for the U.S. Technical Championship. These events aim to enhance development off the field with unique and holistic programming exclusively for SYL players and parents through league partners. This professionalized scouting process will help promote and identify top SYL prospects for regional and national programs. 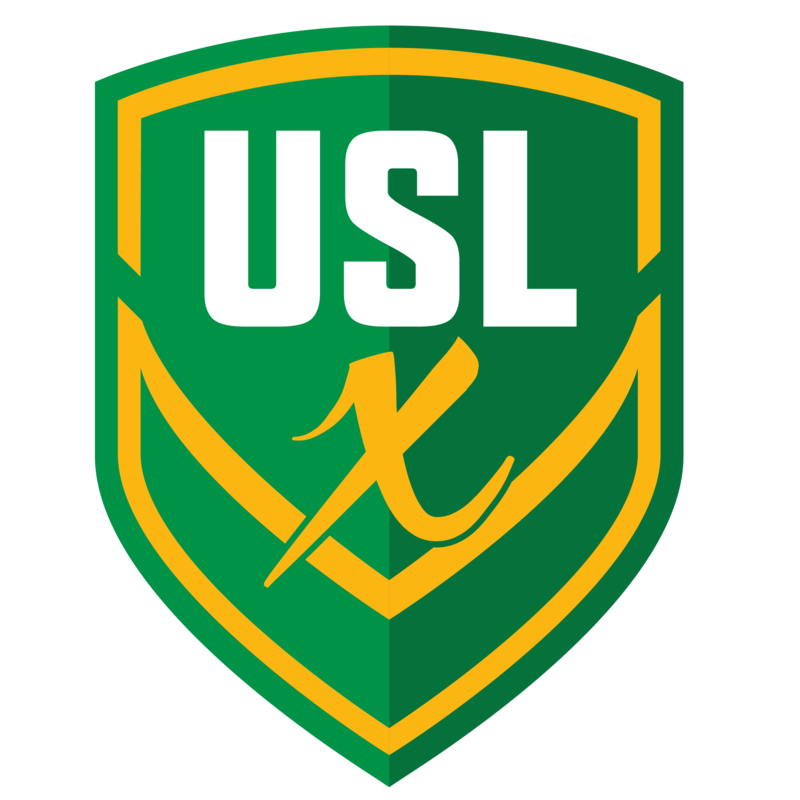 By attending the SYL Regional Scouting Series events, each elite SYL player has the opportunity to be called into a national pool where, if selected, they will be given the chance to participate in the USL Experience. 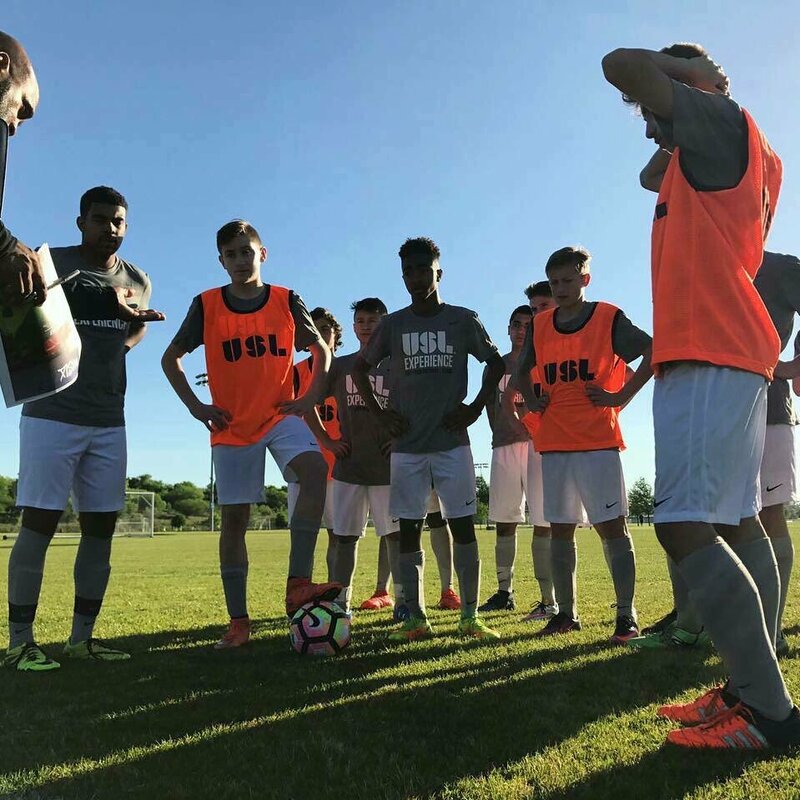 The USL Experience will provide an unprecedented look into professional American soccer designed for the nation’s elite players who dream of advancing through the professional player pathway. "It was important for me to attend the RSS, even though I had to fly from NY to Florida, because I thought it would be a good opportunity to see how I compare to other top players as well as having the opportunity to showcase my skills. The most valuable lessons I learned were from my coach at the RSS. He gave me a great deal of feedback on what he thought I did well and what he thought I could do better. The trip was absolutely worth it. I gained great feedback, made some new friends and was picked for the National Pool. It was a great experience!" ©2019 Super Y League / SportsEngine. All Rights Reserved.